Officer Thomas Harris succumbed to injuries sustained nine days earlier while chasing a stolen vehicle. He had attempted to stop the vehicle which immediately fled. As he attempted to pass a truck his patrol car flipped over and he suffered massive internal injuries. The suspect was sentenced to life as an habitual offender but was not charged with Officer Harris' death. 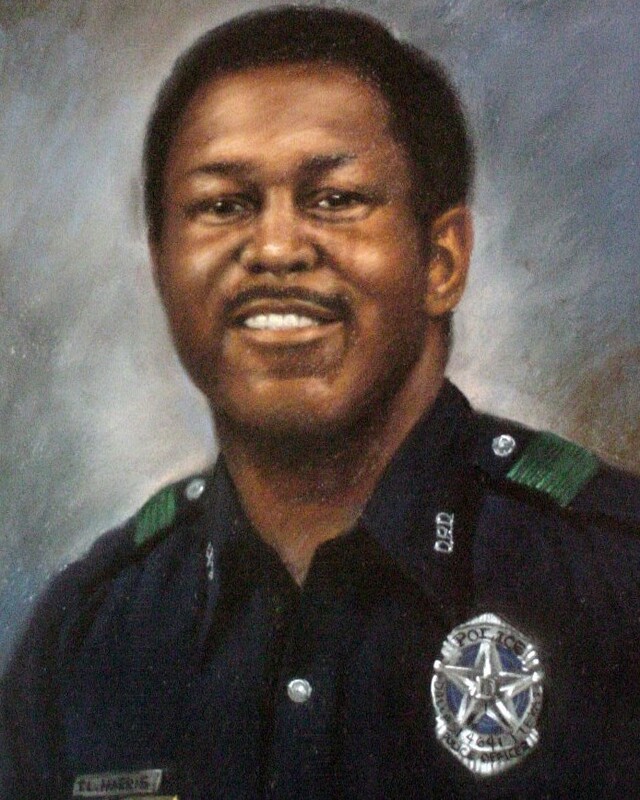 Officer Harris had served with the Dallas Police Department for three years. He was survived by his wife and two children. 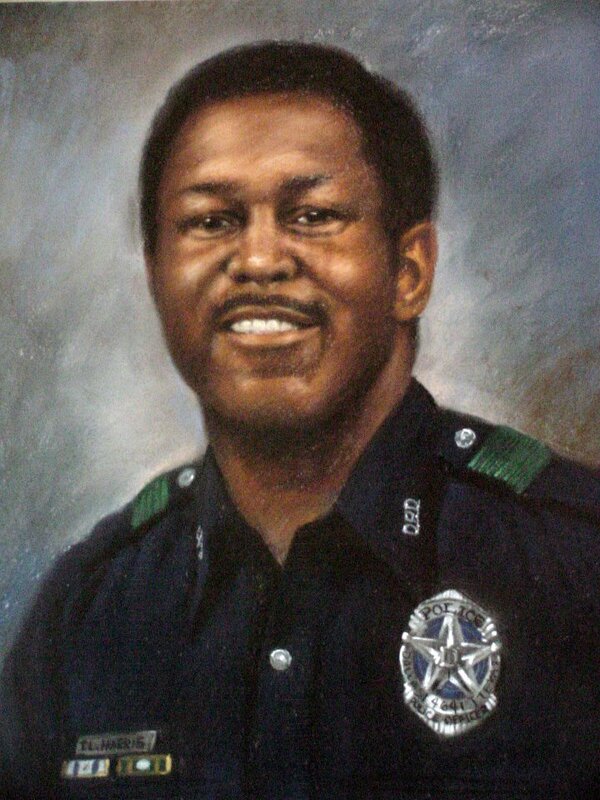 Rest in Peace Police Officer Thomas Lee Harris. Thank You for your Service and Sacrifice protecting the citizens of Dallas, Texas. I Pray for Peace for your Family. Friends and Co-Workers. I also Pray that the habitual violator meets with justice on the day of atonement. May he burn forever in the lake of fire.